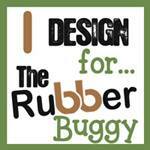 Welcome to my blog, Nancy Hill for The Rubber Buggy Design Team. 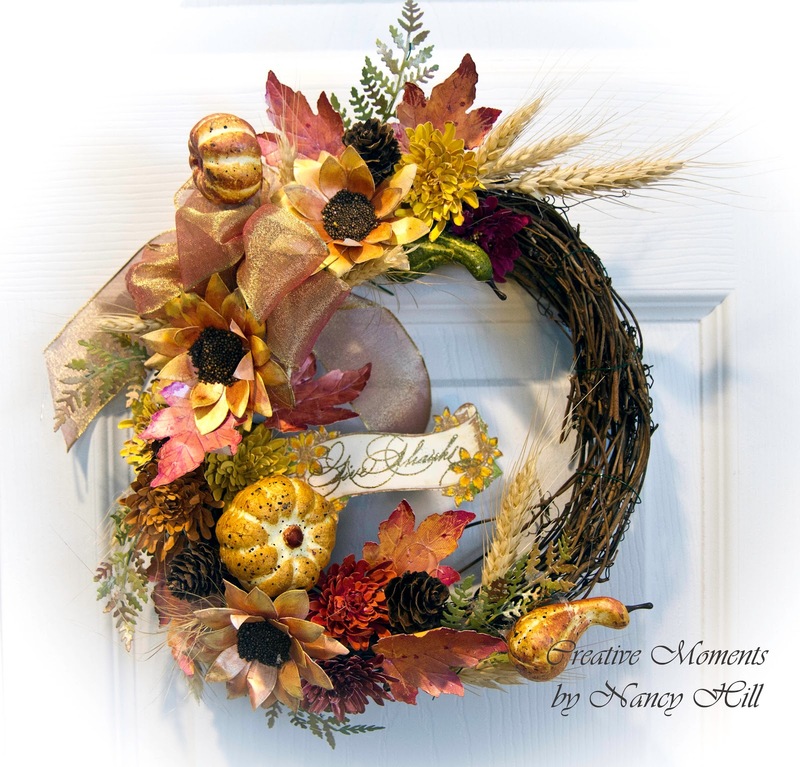 I made my 8" wreath with grape vines, Heartfelt Creations Classic Sunflower dies and stamps, Elizabeth Craft Crysanthemum die, an old maple leaf punch, Tattered Lace Floral Layer leaf die set, starfoam pumpkins and wheat from our field and pine cones from trees. After stamps and die cutting the Heartfelt Creations Classic Sunflowers, use flower shaping kit to mold the petals on the back. Sponge with NUVO Embellishment Mousse fall colors listed below and sponge Lawn Fawn Sunflower ink on the center of each petal. 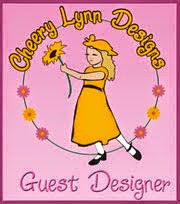 Adhere US Art Quest Express Yourself Prills to the center of each sunflower. Cut out the Tattered Lace Floral Layer leaves and sponge some of the NUVO mousse fall colors on the tips. 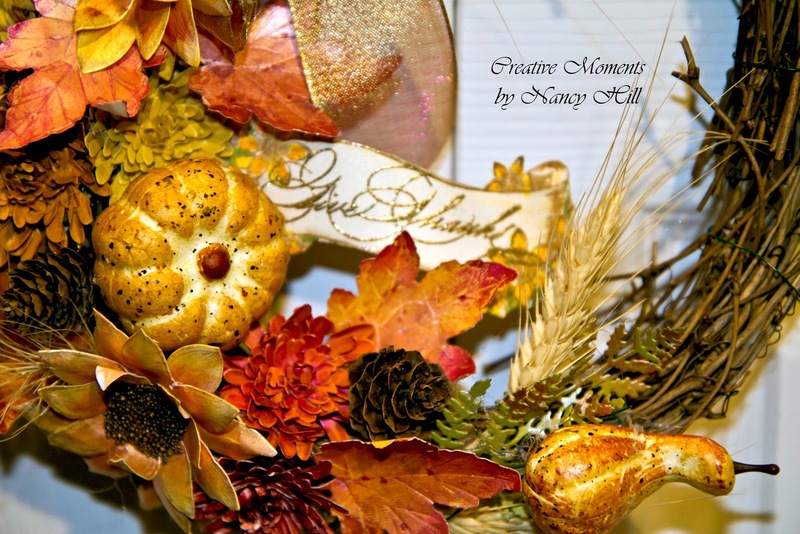 Cut out each Elizabeth Craft Crysanthemum flower with different fall colored cardstock. Using a flower shaping kit, curl the petals upward and adhere the layers. Stamp and embossed with NUVO Gold Enchantment embossing powder the Heartfelt Creations Banner with the sentiment and heat the powder with the hot embossing gun. Cut out a 8" floral wire and bend in the center. Using a hot glue gun, glue 3" of the double wire on the back of the banner. The remaining wire will be used to attach and glue to the wreath at the end of the floral arrangement. Cut enough 3" wire strips for each flower, leaf and pumpkins. Curled one end of each wire enough to be able to use a hot glue gun to attach it to each flower. 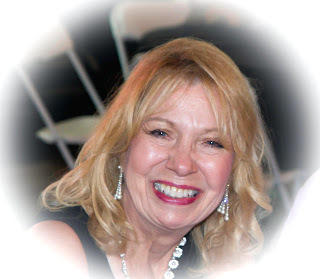 I was able to use a long nose plier and curl about two small circles of wire that was enough to do a good attachment. Using a hot glue gun, glue the curl end of the wire to each flower, pine cone and star foam pumpkin. Cut 3" floral wire and glue about 1" of the wire to the back of each leaf. This will make the leaves able to bend a little plus add sturdiness. Make a floral bow and use a hot glue gun to glue the bow to the wreath. Arrange your autumn arrangement by poking the wire attached to the flowers, etc. When you get the arrangement you want, use the hot glue gun and glue each wire attached to a flower or leaf to the wreath. If any wire is sticking out of the wreath, just attach it to the wreath or cut it off. 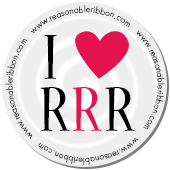 I was able to curl the wire attached to the banner to give it a wave appearance. Using the hot glue gun, glue around the wires inside the wreath to make it stay there permanently.